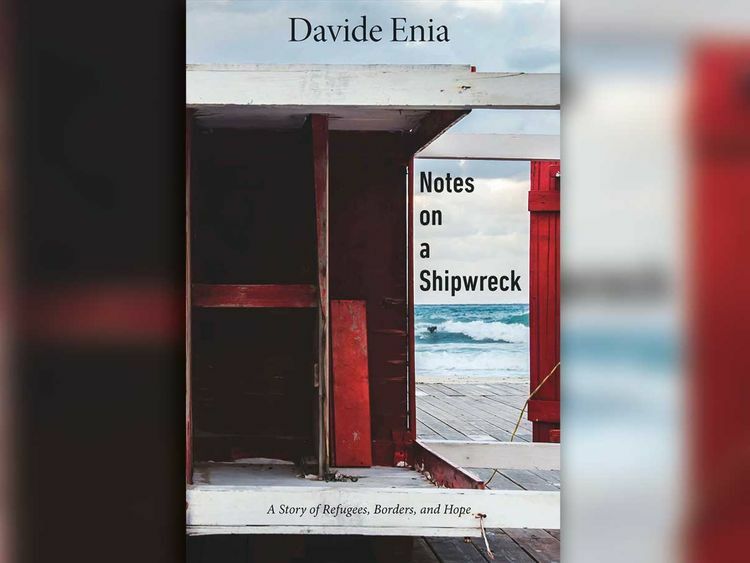 The island of Lampedusa, as the Italian playwright and journalist Davide Enia explains in this quiet yet urgent memoir, is territorially European but belongs tectonically to nearby Africa. For nearly 20 years, migrants and refugees launching from Africa have been arriving on this remote, treeless outpost, hoping to travel on to the European mainland. Over 400,000 people have now reached Europe via Lampedusa and at least 15,000 have died trying. Having volunteered on Lesvos — the Lampedusa of the Aegean — in 2015, when half a million Syrian, Iraqi and Afghan refugees arrived via Turkey, I can confirm that Notes on a Shipwreck rings graphically true: the sodden families huddled on piers and beaches, the chain-smoking paramedics, divers, fishermen and other volunteers reluctantly compelled, like Coleridge’s Ancient Mariner, to report their stories. Antony Shugaar’s sensitive translation is marked by restraint, as if Enia is whispering at a wake and might well have preferred silence, in the tradition of the Sicilian male for whom “the best word is the word you never said.” Scored on the page by the use (sometimes overuse) of one-line paragraphs and plentiful section breaks, this dignified brevity only rarely lapses into bathos (“Beneath the ashes of time smoulder the embers of regret”). Despite the book’s laconic compactness, Enia manages to fuse into it a fully realised personal narrative: that of a beloved uncle lost and a reticent father finally understood. This story flashes between Enia’s Sicilian childhood and the recent past. While his Uncle Beppe is being treated for what at first seems a beatable lymphoma, Enia invites his recently retired father — a doctor, now an amateur photographer — to accompany him to Lampedusa. The son will bear witness to the island’s current reality in words, the father in pictures (which are not, alas, included in the book). In the final pages, trying to console his dying uncle, Enia channels Martin Luther King Jr: “The scale of our history tends towards goodness, doesn’t it, Uncle?” He’s referring both to personal and to global history, of course. In his own life, the decency seems beyond question. In the latter case — especially now, as the ports and borders of Europe close — we can only hope. Steven Heighton’s recent books include the novel The Nightingale Won’t Let You Sleep and Workbook: Memos & Dispatches on Writing.